We all make the decision to homeschool for varying reasons. 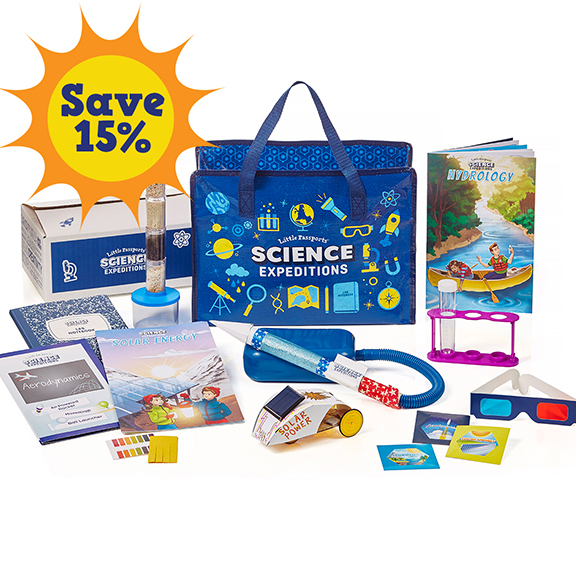 But have your ever considered creating a vision for your homeschool learning environment? Businesses and organizations create mission statements to declare why they do what they do. Essentially what they are building, their purpose for existing. Even some family’s create their own mission statements. All these get to the heart of knowing why you’re pursuing what you’re pursuing, why you’re doing what you’re doing, why the goals you have matter to you. 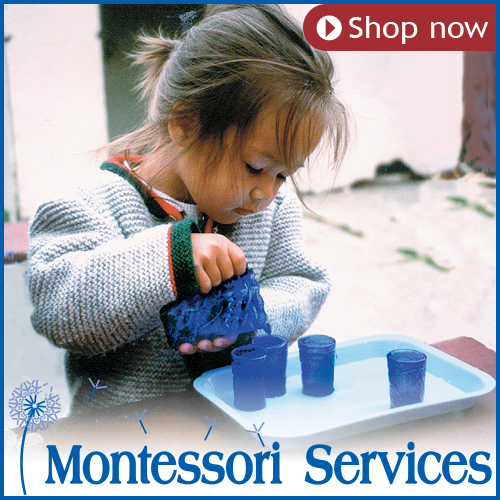 How does this translate to Montessori homeschooling? Homeschooling isn’t just about the school work and checking off skills and subjects. We can have a vision for our children’s education that goes past our scope and sequence. Homeschooling with purpose takes into account what we’re building in our homes and in the hearts and minds of our children. We are tilling the soil and cultivating an environment that will lay the foundation for a lifetime of learning, exploring, and community. How we teach and what we build in our homes will have lasting effects for years to come. 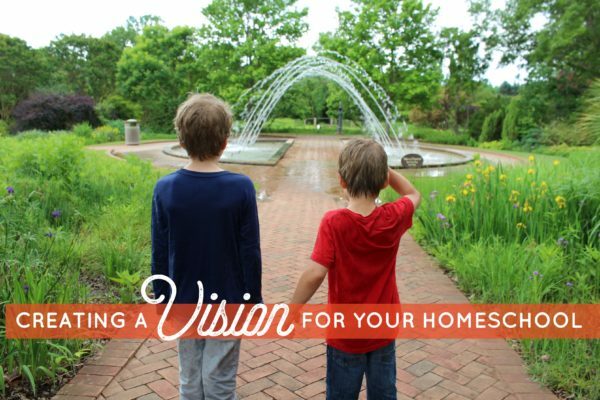 Having a vision statement reminds us on those hard days (because they will come) why we chose to homeschool, why we chose this method, and helps look at these hard days knowing they are small in the grand scheme of things. Our vision statement can remind us of our why and help us to refocus. Sometimes we’ll realize we need to adjust our vision, perhaps shift focus or try something new. But the idea is we school with a purpose. Take some time to consider, what are you building in your homeschool? What are you creating? Think about what’s important to your family–what things are important to you? When you look back in twenty years, what do you want to see? We don’t have to get in a rut in our homeschooling. We don’t have to be just like someone else. We don’t have to meet the ideal of perfection for our method. 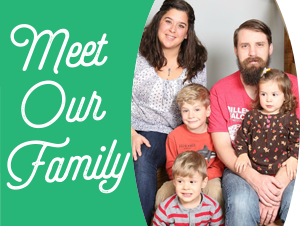 What is most important to your family? What do you want to create as you learn and grow together? Discover that and go do it! Having a vision for your homeschool can help knowing what you’ll say yes or no to. These are essentially the core values of your family. So when an opportunity comes along or you come across a new great idea, your vision can help you decide if this is something to say yes, no, or not now to. One thing can be helpful to thinking this through is three words. What three words would describe your dream homeschool? Don’t get too caught in appearances. How do you want your days to feel? What do you want your children to remember? How can you homeschool in a way that feeds your mind and spirit? Use those words as a spring board to forming your own vision. For me, I want my kids to keep that wide-eyed wonder when they see the world. I want them to enjoy learning, to not only find it useful or necessary because the law says so, but to truly desire to learn…all their life. I want to grow life-long learners. My husband and I love stories, him through history and me through literature. We want our kids to appreciate, love, and tell good stories. I believe education is for life. I want our homeschool to be an environment that fosters wonder and a joy for learning through stories and nature.